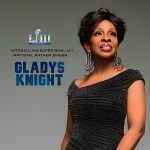 Gladys Knight Addresses Superbowl National Anthem Backlash — And Drops Some History! 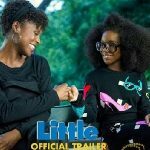 Get Ready for Regina Hall, Issa Rae, and Marsai Martin in the Comedy “Little”! 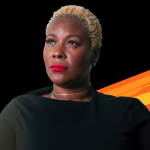 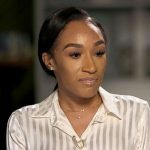 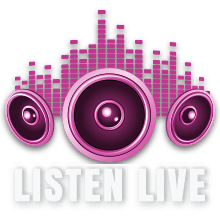 This Week’s Ratchet Recap: LHHNY, RHOA and More!